The HRES Geocaching Challenge is a treasure hunt that is happening right here in Holly Springs! Mr. Hartman has hid geocache containers all over Holly Springs to encourage families to get out and hike. Students who find at least ten of the containers on the challenge list will be recognized with their photo online. The first three students to sign all of the logs in each of the geocache containers will get to help Mr. Hartman hide their very own geocaches. Click on the HRES geocaching challenge link to get started. 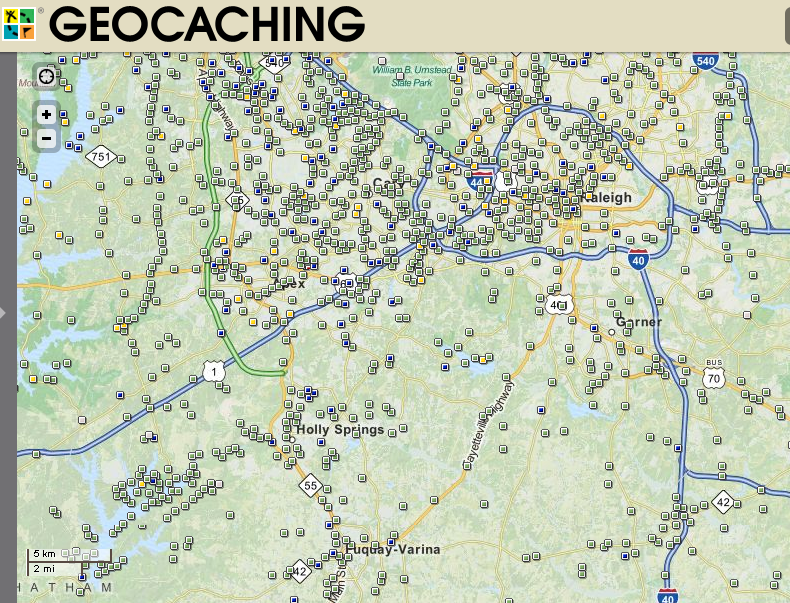 Click here to learn more about geocaching. Good luck and have fun! All you need is a geocaching.com account and a smart phone or GPS. Check out how tricky geocaches can be! Click the picture to begin typing.